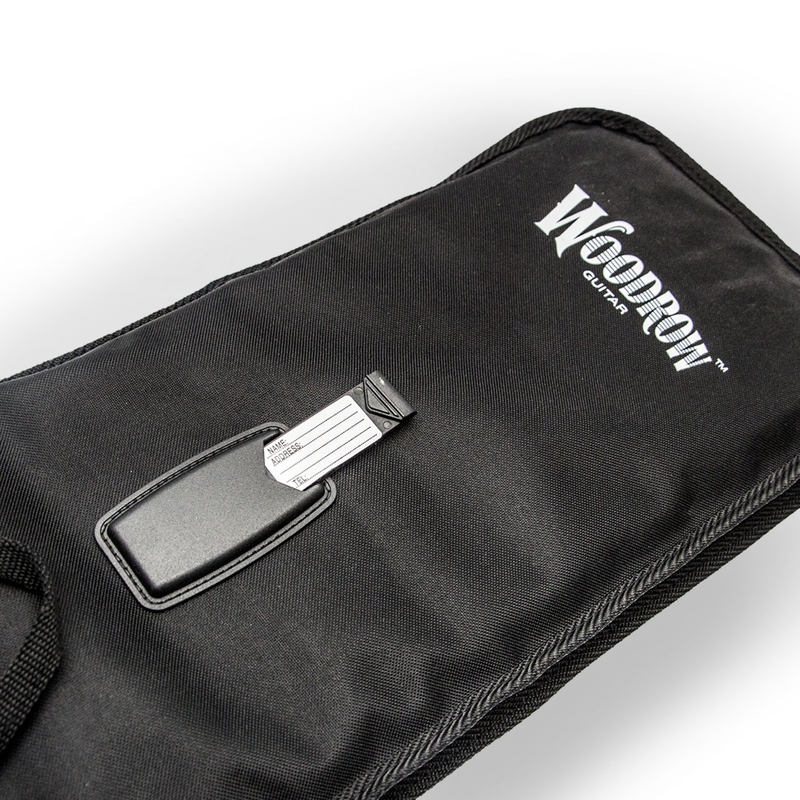 Grab your electric guitar and board the tour bus as a musician and fanatic with the Dallas Cowboys Electric Guitar Gig Bag by Woodrow. 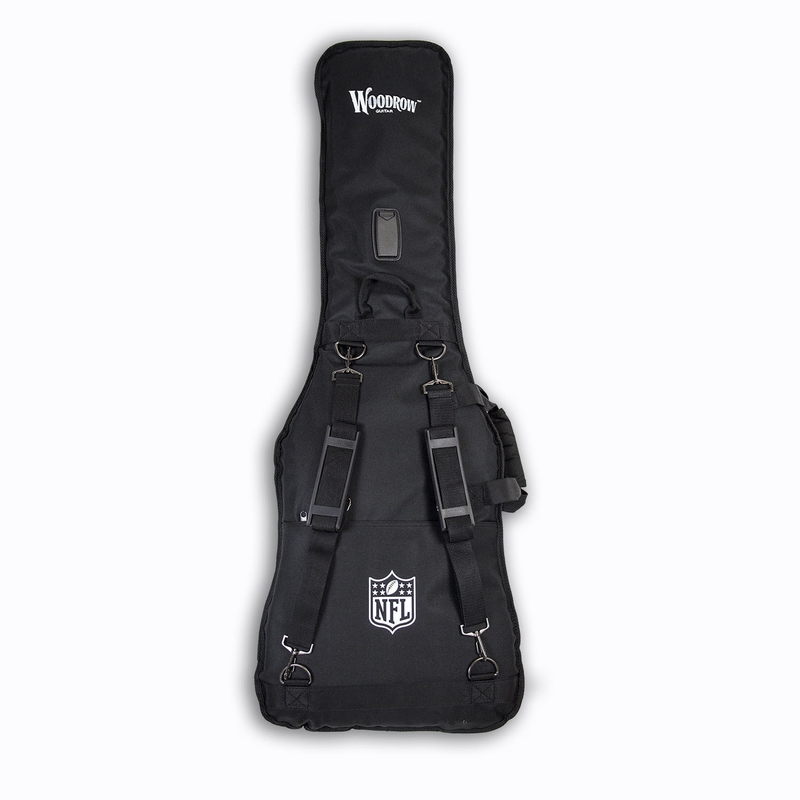 This Nfl officially-licensed item is durable and padded, so you can carry your guitar and team spirit with you everywhere you go. Every heavy-gage polyester gig bag bears the world famous Cowboys logo and colors in screen print graphics. Designed with an Id slot, a spacious storage pocket, and adjustable shoulder straps, this versatile bag will send the winning signal to Cowboy fans everywhere. 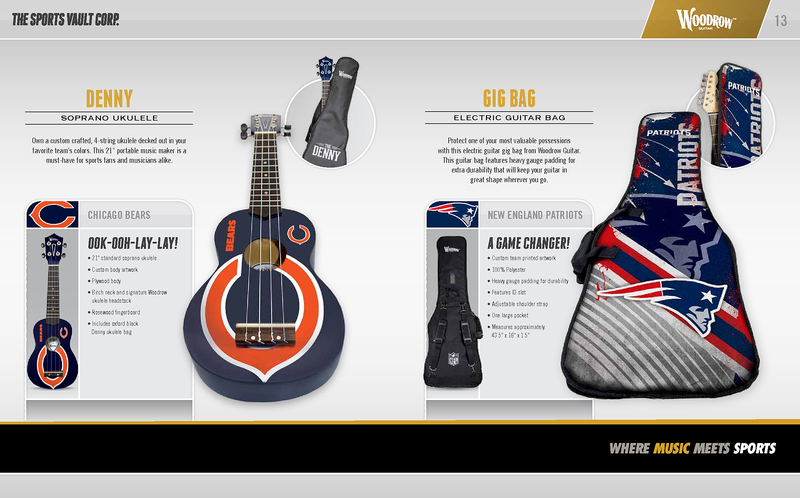 Most importantly, the Dallas Cowboys Electric Guitar Gig Bag will ensure a safe journey for your electric guitar. Whether you order it for yourself or for your friends who love the Cowboys, this Nfl officially-licensed item is the perfect solution. 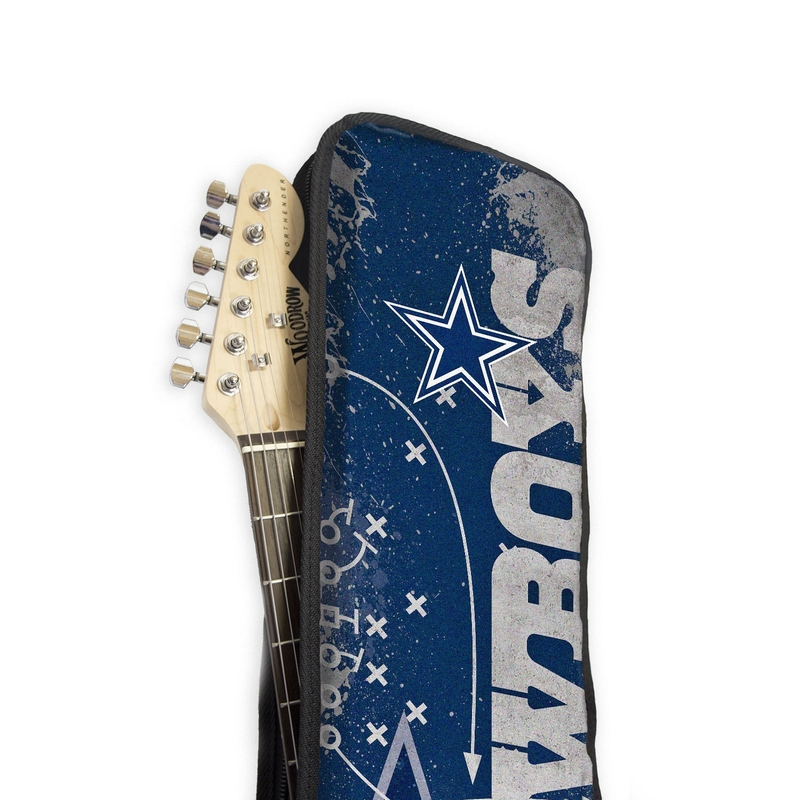 Travel in style and purchase the Dallas Cowboys Woodrow Electric Guitar Gig Bag today.